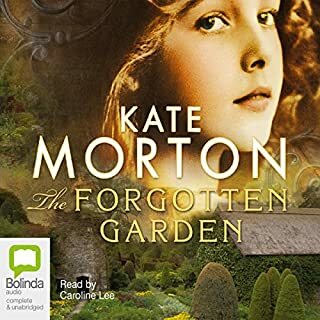 What did you love best about The Forgotten Garden? I didn't want it to end. What a beautiful story. Actually 3 stories. Wonderfully woven. It is magical! Not what I've come to expect from this author. 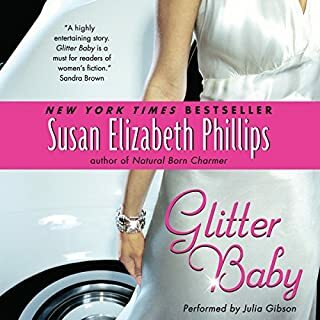 No funny sassy characters in this novel. Moved a little slow. An interesting view of the rich and famous. A prequel to What I Did For Love.